It’s been two months since Perry Palomino and Dex Foray’s relationship reached a new turning point, two months since Perry started a new life in Seattle, and two months since their Experiment in Terror show took on a new partner, ex-Wine Babe Rebecca Sims, and found a new level of success. But whenever there is light in their lives, the madness still has a way of coming back in. When the team is sent back to the stormy Oregon coast to investigate a haunted school, Perry wants to use the opportunity to reconnect with her family and reintroduce Dex into their lives. Only Perry’s not the only one who’s reaching out—her grandmother Pippa has started appearing to her with disturbing warnings and Perry’s presence at the school has ignited a chilling new wave of supernatural phenomenon. Once used a century ago as a sanatorium to house children dying of tuberculosis, the school’s past residents are slowly coming back to life and with one thing on their mind. They want someone to play with, someone to join them. Forever. Even when dead, some children get whatever they want. And they want Perry. Dex, Perry AND Rebecca filming a new episode of EIT together in a haunted sanatorium? And not-to-miss stops are on schedule? Sign me up for the craziest road trip ever! After the latest events, we know what Dex is up to (*sigh*), but surely he's not going to do that here, right? A haunted sanatorium can't possibly be the right place. Although it does seem to work quite well for revealing BIG secrets so, why not? Perhaps because creepy dead kids get in the way and make plans kinda change—and your body shivers. Believe me, you'll turn your head around at every sound and jump from your seat every time someone enters the room you're in...and it will be totally worth it! Moments of real creepiness alternate with those of pure happiness, and swoons (oh-the-swoons!) are there to make your day, which suddenly will be crushed by shocking discoveries... 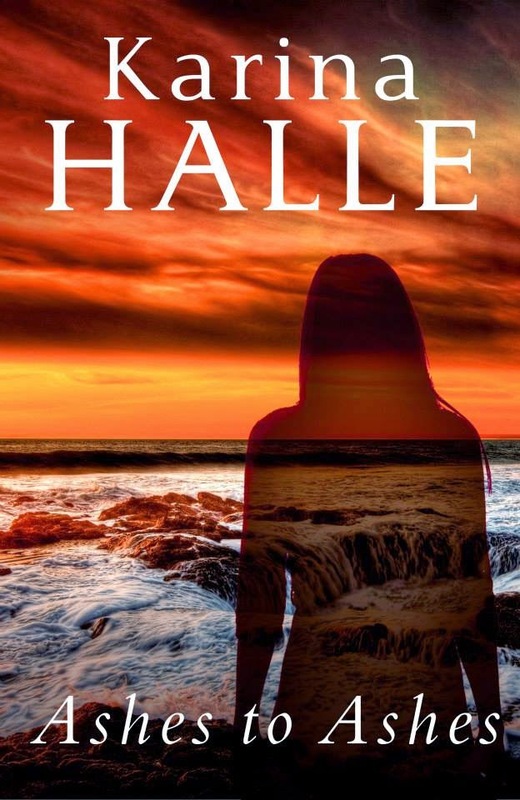 It's incredible how a series can still be so mind-blowing after eight novels and four novellas, but Karina Halle is an amazing storyteller and she brilliantly made sure to get her readers more than ready and excited for the big finale!